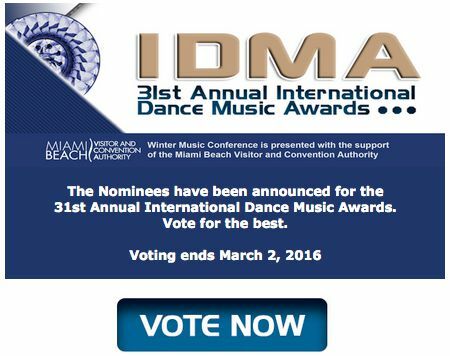 VOTING is OPEN to ALL for the IDMA awards. No need to be Industry, just love music. and voting ends on MARCH 2, so hurry!!! And share with fans/friends to vote too.